$700-2500 please contact for exact pricing. My book - Released August 2016. From boardroom to auditorium and everything in between because big or small I do them all. Make 2018 your most powerful year! Best selling author of How to Get Motivated and Stay Motivated - 123 Ways to Get Motivated and Stay Motivated. Rated number one on Amazon Canada in Self Esteem and number four in motivation. Now getting motivated is as easy as 1-2-3. I will teach you and your guests at least 20 ways to get motivated. Some techniques will be instant and most are very quick to see positive long lasting results. I can do from small corporate events in a boardroom to larger events with hundreds. I look forward to helping you have a successful event. See you soon! Price Range: $700-2500 please contact for exact pricing. I would be happy to visit your event and help you make it a hit. 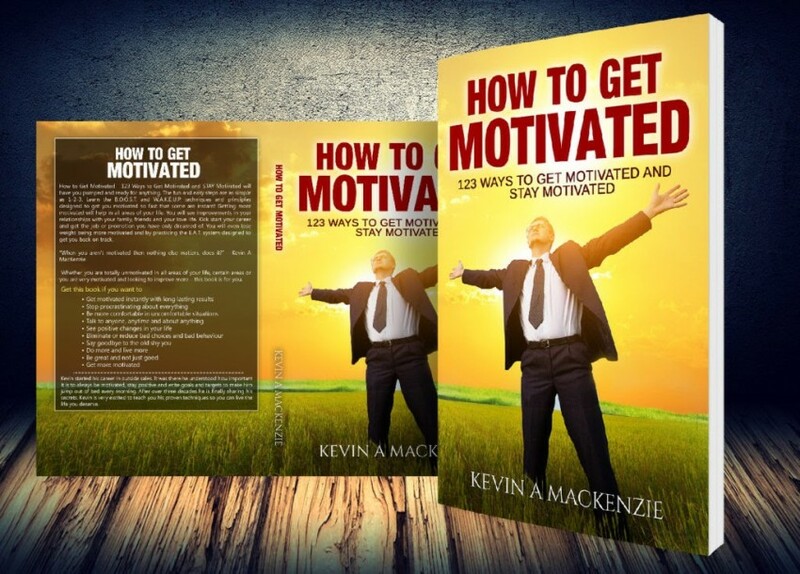 Based on my book How to Get Motivated AND Stay Motivated - 123 Ways to Get Motivated AND Stay Motivated I will give you and your audience many ways to get motivated. Some are instant but all will stay with you long after my talk. The duration of my talks are from 30 minutes to over an hour. If you have a small boardroom/classroom setting or a larger venue you will all feel engaged, pumped and ready for the next challenge. 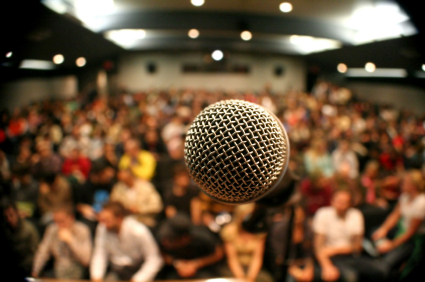 I will tailor each talk to you and your group so if it is a corporate event with sales people or customer service or retail representatives, students, church goers or whoever I can talk at that level while everyone is still having fun with all of my techniques. Kevin MacKenzie wears many hats. He is first and foremost a father to two wonderful boys Lucas (8) and Joshua (6), a husband of almost 20 years to the love of his life Daniela, is the Founder and Owner of Pet Store In a Box, a monthly pet subscription box company, author and motivational speaker. He has 30 years experience in sales and customer service so helping people is at his core. Much of that time was in the pet industry from working at a local pet store as a teen to working for a major player in the trade that's over 200 (dog) years of helping pets and people. During those times he always loved doing presentations from one on one to large groups where he could educate, motivate and entertain. Over One Million pets and a Few Humans! During his pet career Kevin did countless seminars and one-on-one training sessions to help both the staff at the various pet stores sell more of his products, improve their sales skills, help a pet or help pet owners directly he estimates he has assisted in the care of over one million pets and the personal and professional growth of a few humans too. In his three decades of selling within the CPG (consumer packaged goods) industry he had a sales motto. "It isn't sold just because it arrived at the customer's back door, it's sold when it goes out their front door." He did this by partnering with his clients. He would love to partner with Event Planners, Corporations or individuals who can help him share his passion for helping others. Kevin wanted to write a book on sales to celebrate his 30 years in sales and customer service in February 2017. He started writing in the previous summer. After about two or three chapters he realized he was writing a lot about motivation and staying positive during the the day. That's when he changed the direction of his book. He came up with the idea to write his book called How to Get Motivated and STAY Motivated - 123 Ways to Get Motivated. Now getting motivated is as easy as 1-2-3! in August 2016. Shortly after the release of that book it hit the number one position on Amazon Canada in self esteem, number four in motivation and number 700 in all books. He almost immediately started getting requests for speaking engagements. He has also had modest success in his companion book the Motivated Planner to help people stay motivated and organized. If you have an event such as a sales meeting, conference, awards dinner, community event, networking event or something else contact Kevin and see how he can help. Kevin looks forward to seeing you at your next event. From boardroom to auditorium and everywhere in between. Boardroom and classrooms don't require anything from me. Larger venues I would need a microphone/speaker setup and a optional stage. I seldom use PowerPoint or any other audio/video. I do recommend attendees have a note pad and a pen.